It is a challenge for nonprofit organizations to ensure they are in compliance with the countless financial reporting and legal requirements, classifications, accounting, and fundraising guidelines they face. Nonprofit organizations are becoming increasingly scrutinized under the public's microscope, making it essential that they are cautious and accurate about their expenses and their appropriate classification. In the ever-changing nonprofit environment, if a nonprofit is not in compliance, they can face potentially devastating repercussions, such as strict taxation penalties, modification in their governmental funding, or potential revocation of their tax-exempt status. 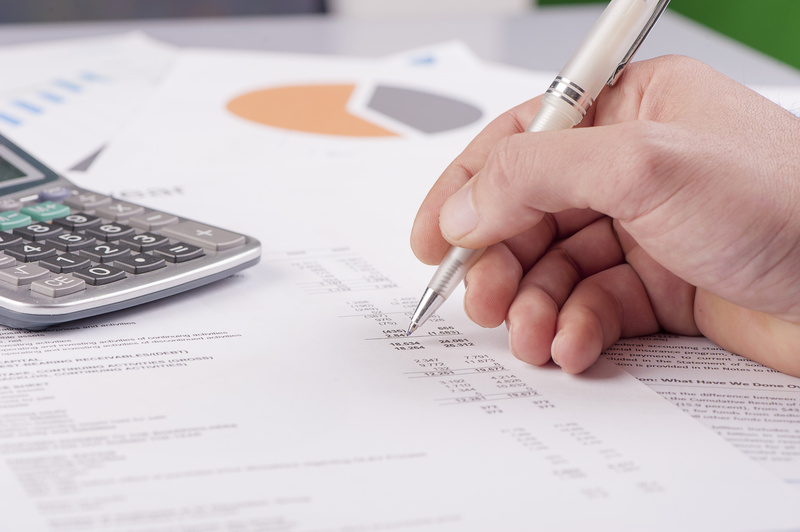 Financial Reporting – Based on your needs or the requirements of funding sources, MMKR can provide audits, reviews, compilations, or single audit services for your annual nonprofit organization financial statements. Regulatory Agency Reporting – Depending on your purpose and funding sources, we will inform you and prepare the required nonprofit organization annual compliance statements with government authorities to maintain the nonprofit status. Accounting Practice Guidance – We will work with your organization to develop your accounting practices to meet the accounting standards required by your industry. Staffing Assistance – The expertise required for nonprofit organizational accounting varies greatly from traditional business accounting. We understand the difference, and can help your organization put a qualified staff in place by recruiting, training, monitoring, and assisting you and your employees throughout the process. Consulting and Special Projects – Our personnel are trained to recognize the needs of nonprofit organizations, including asset monitoring and reporting, payroll and sales tax issues, federal grants and funding concerns, and retirement plan issues. Federal Tax Preparation – Our staff has the knowledge and expertise to properly advise and complete the proper tax return for your nonprofit entity, including Federal Forms 990 and 990-T.
We specialize in providing services to nonprofit organizations, including Housing and Urban Development (HUD) funded organizations, religious organizations, and agricultural affiliated organizations.